have you guys seen side effects? Rooney Mara plays clinically-depressed Emily, whose husband, played by Channing Tatum, has recently been released from prison. 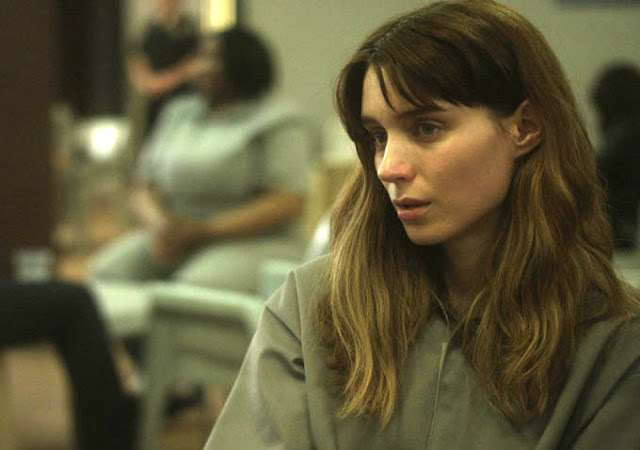 Rotten Tomatoes describes the film as "a provocative thriller about Emily and Martin, a successful New York couple whose world unravels when a new drug prescribed by Emily's psychiatrist (Jude Law) - intended to treat anxiety - has unexpected side effects." 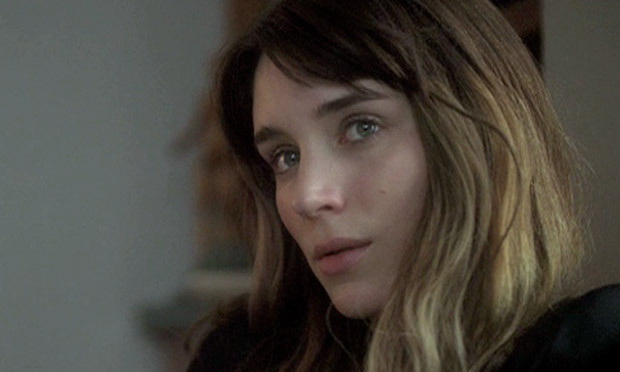 i really enjoyed the film and without giving away any spoilers, i will say that it had lots of unexpected turns... i also loved Rooney's ombre hair throughout the film (which seems to get progressively messier as things unravel...) you can watch the trailer here. i want too see it! movie date time with luke!